What makes our incense special is a unique blend of costly resins, such as Copal, Frankincense, and Myrrh, the finest quality essential oils, and beautiful colors. 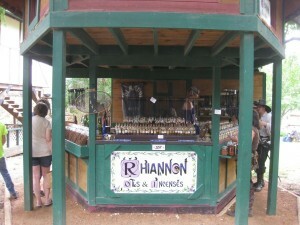 incense, soap demonstrations continuously throughout the day. 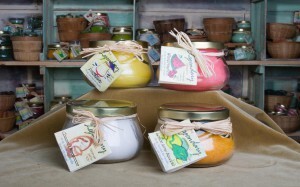 Hand crafted candles with long burn times and simple ingredients. 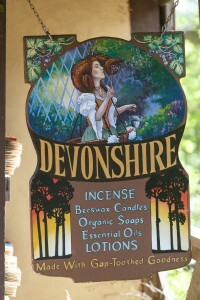 A premiere shop for wonderful and enchanting scents. 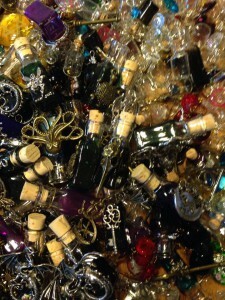 Uses the finest essential oils and fragrances from around the world. 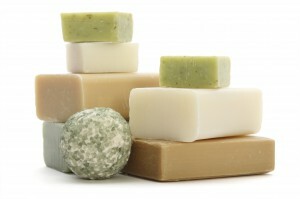 Handmade lotions and soaps in a variety of enticing scents. 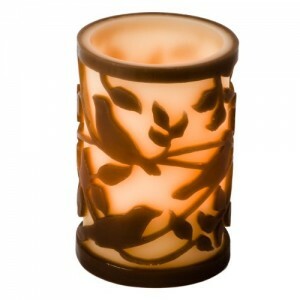 High quality, long burning, refillable, hand carved candles and long burning hand poured scented candles. candle carving demonstrations continuously throughout the day. Spectacular and high end bath, body & candle products made in a unique way. 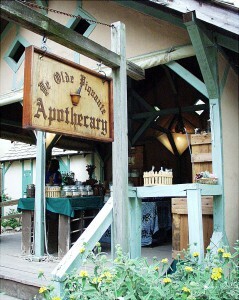 Offers a variety of herbal and aromatherapy products.